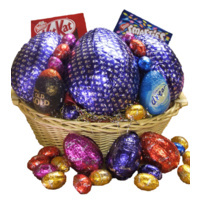 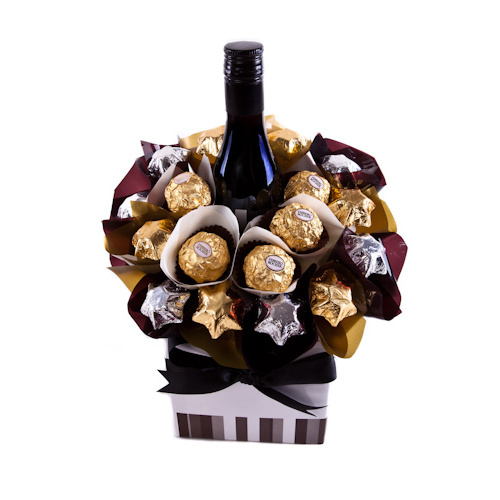 Merlot & chocolates - the perfect combination! 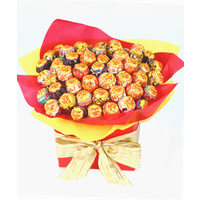 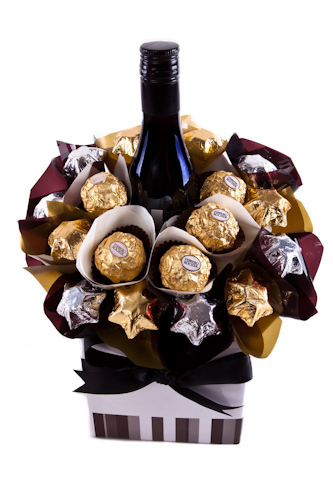 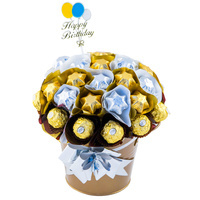 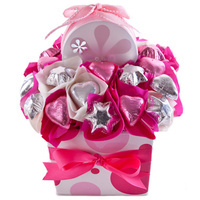 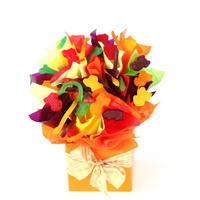 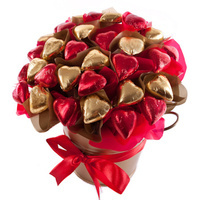 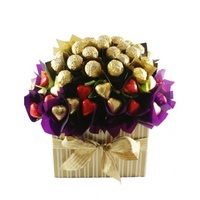 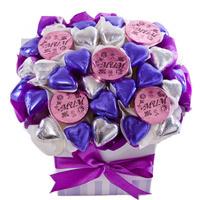 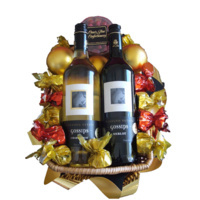 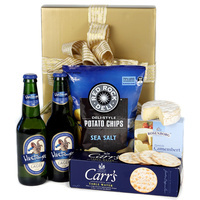 Red wine and chocolates perfectly presented in this stunning bouquet. 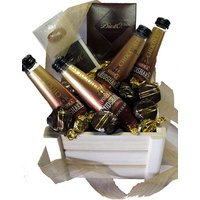 Red wine and quality chocolates. 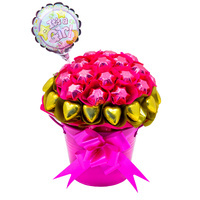 Perfect for just about any occasion!